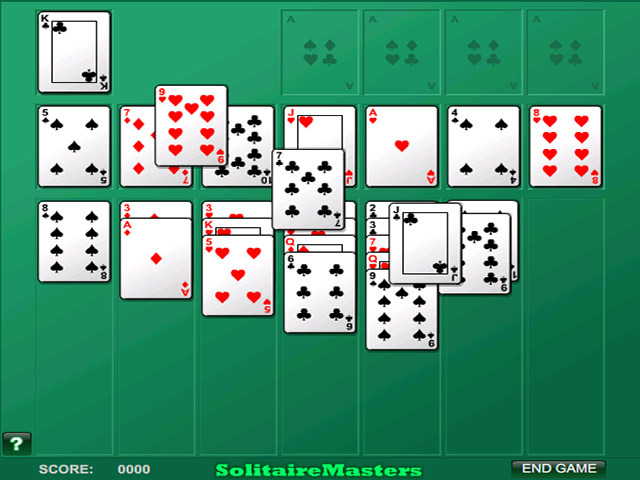 Not challenged by traditional solitaire? 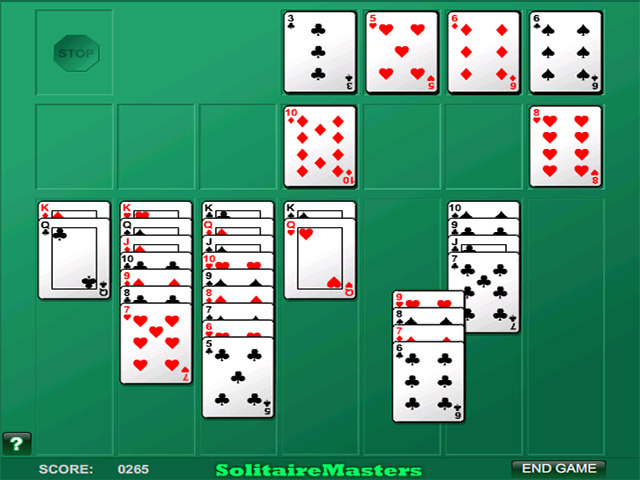 Maneuver your way to victory in this tricky online variation on a classic.Up your solitaire ante with Agnes II.Not challenged by traditional solitaire? 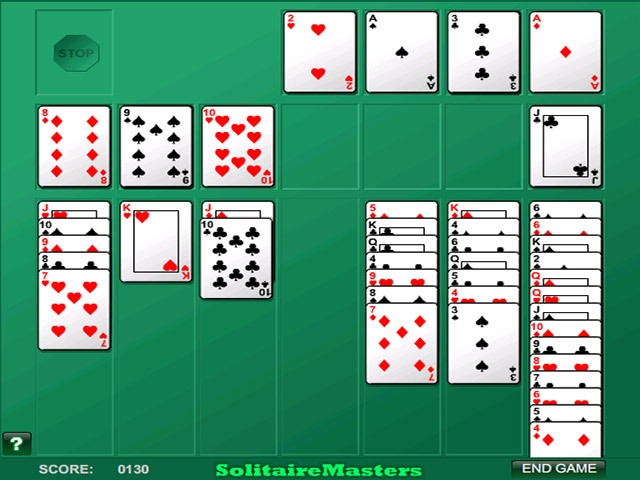 Agnes II Solitaire might be the online card game for you. In this tricky variation, the aim is the same, but the layout is more complex. Build columns down in alternating colors, and foundations up in-suit. Cards are dealt into 7 reserve piles from the stock pile, and you only have 1 run through the stock pile. 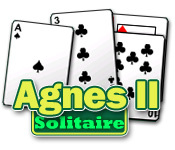 You will need strategy, patience, and a little luck to win Agnes II Solitaire.